The Williams Business Office takes care of students’ financial transactions and handles other business matters related to the college. 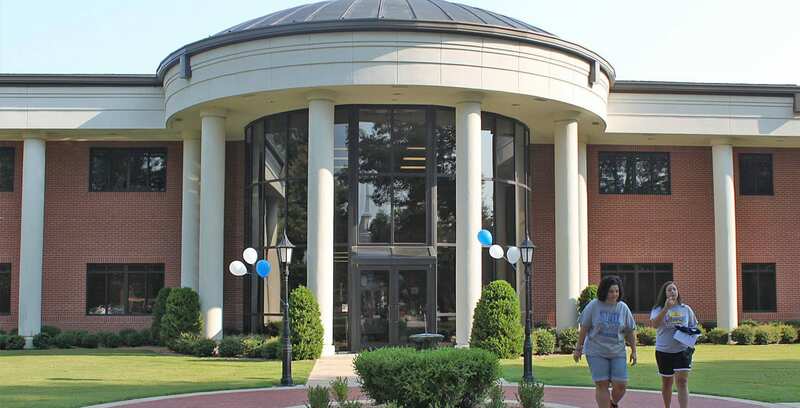 It is located on the first floor of Swaim Administration Building, where cashiers’ windows and a comfortable lobby are conveniently located for students and other visitors to the office. Their telephone number is 870.759.4123. Their fax number is 870.759.4126.